Ministry of Economy is more pessimistic. 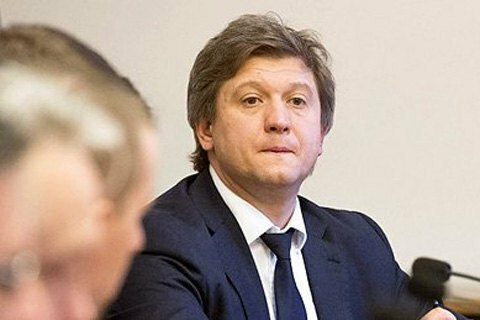 Finance Minister Oleksandr Danyluk believes the level of the shadow economy in the country is at around 30%. "There are different estimates. Some official estimates say it is in the area of 40% . I've even heard of 45%. I believe that the shadow economy has dropped to about 30%," the minister said on the air of Espresso TV. Earlier, the Ministry of Economic Development and Trade said in a statement that the level of shadow economy in Ukraine hit 40% in 2015, which was still lower than in 2014.